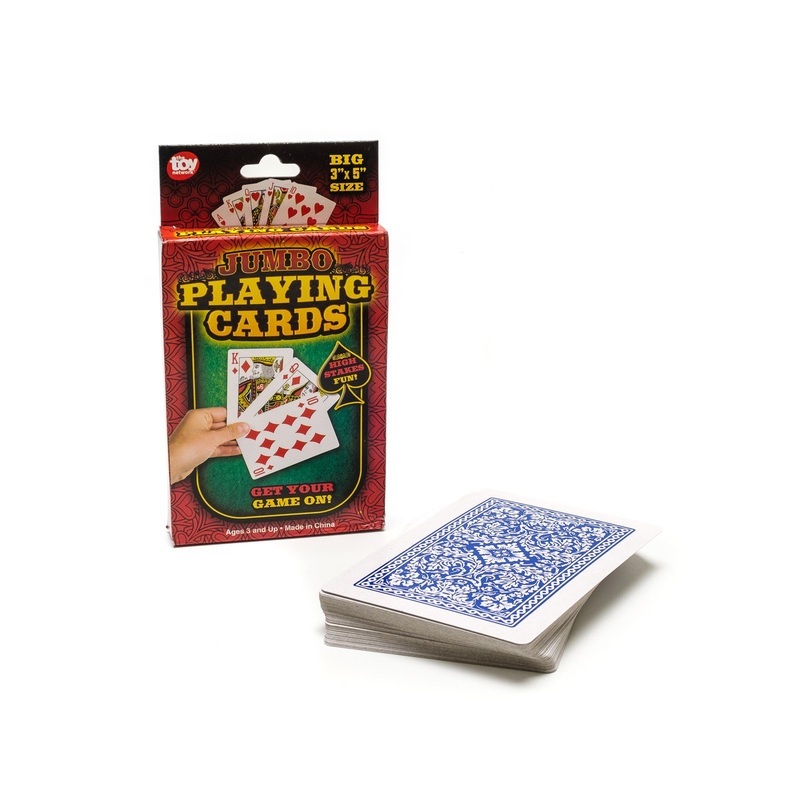 Casino Supply Jumbo Plastic Coated Playing Cards: 3" x 5"
These 3 x 5 Jumbo Plastic Coated Playing Cards are complete 52 card decks are great for decoration, or anyone speaking to a large group of people when playing cards are called needed. 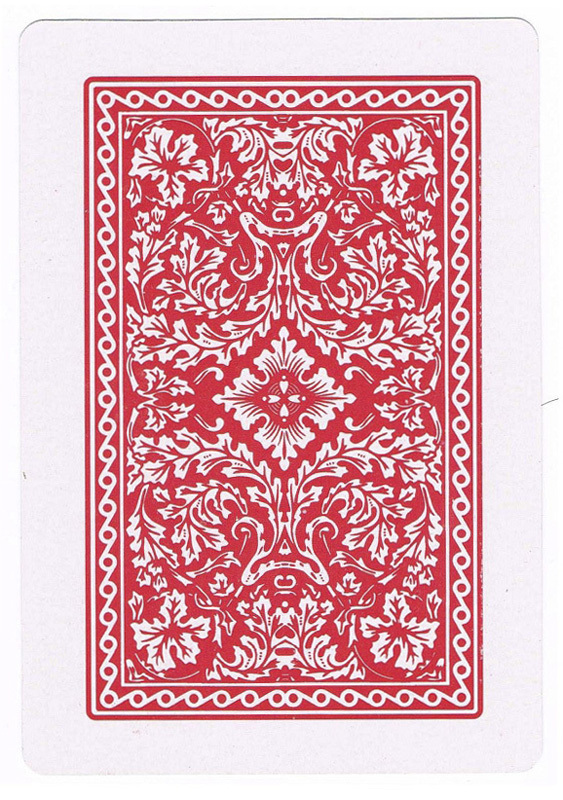 If you are a teacher, magician, or any other stage performer, these are the cards you need for the classroom or audience to see. 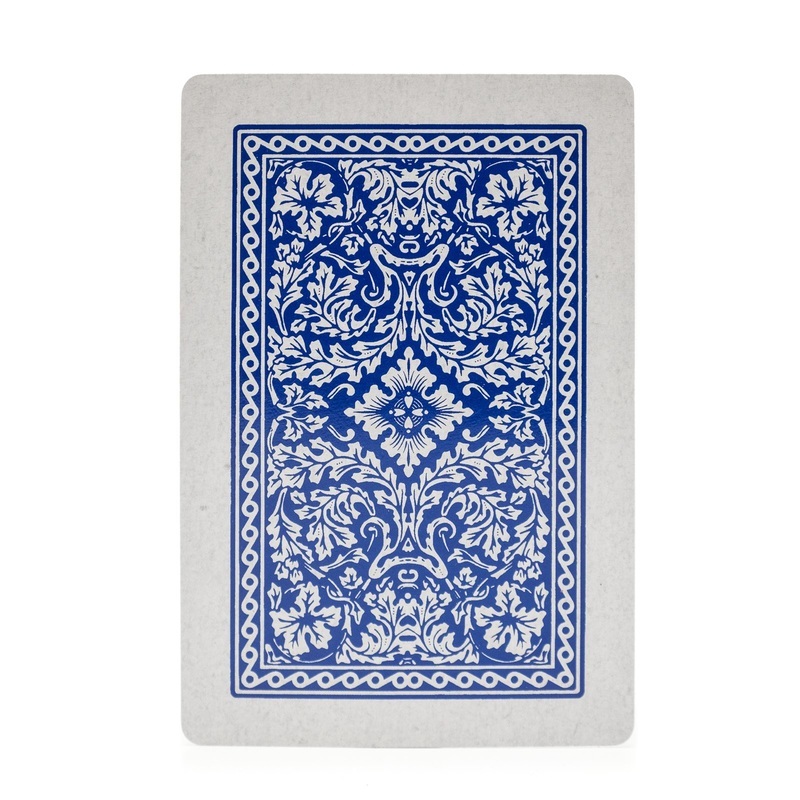 The deck is suitable for most card games where jumbo size cards are desired. Kids love to play with these size cards too! Big cards for Big Fun!